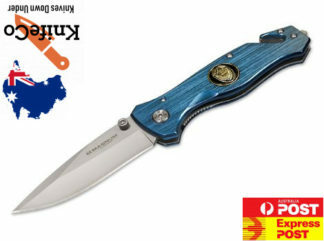 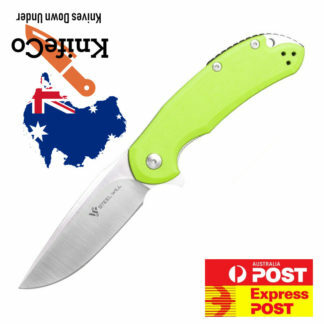 What Knives Can I Legally Buy? 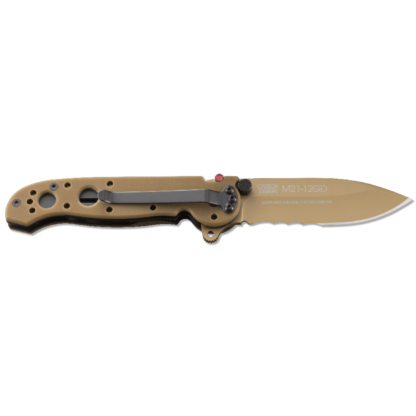 Just like their black tactical SF counterparts, these Desert G10 knives share a unique design offering a combination of Carson Special Forces series features requested by military procurement specialists. 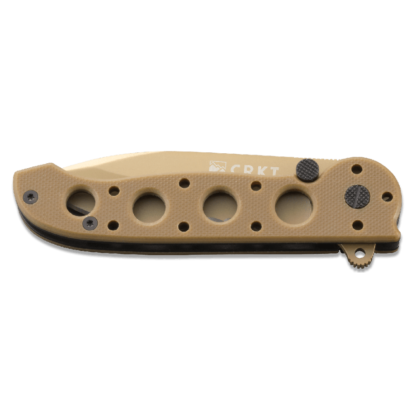 All have combined Razor-Sharp and patented* Veff™ Serrated edges. 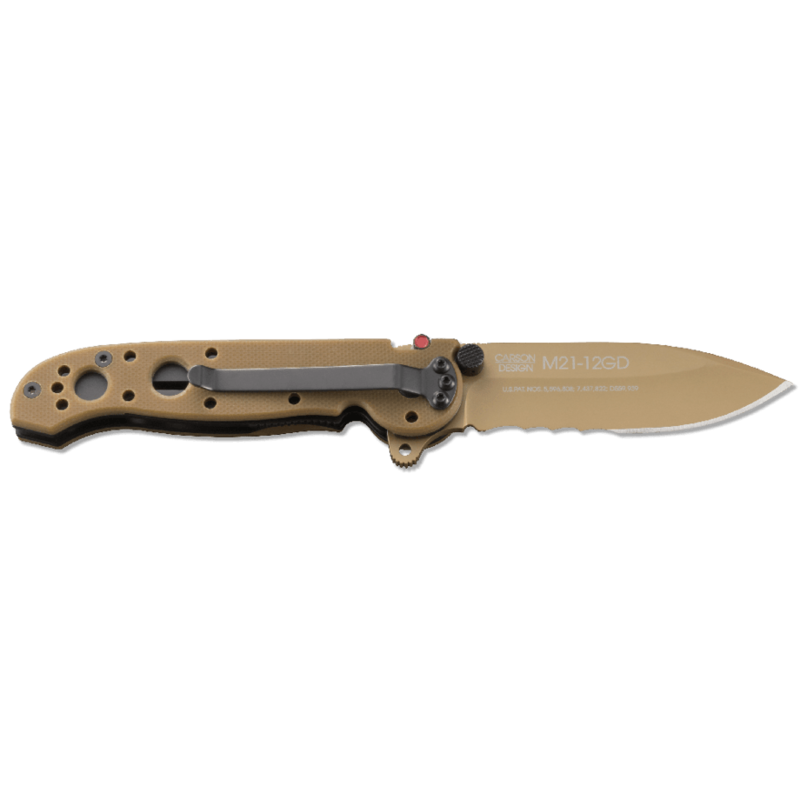 Blades are available in several styles and are titanium nitride coated for corrosion resistance. 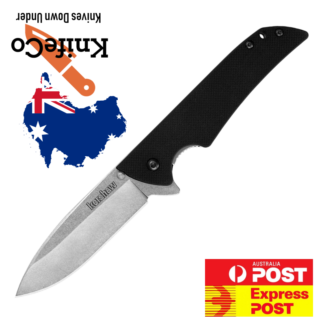 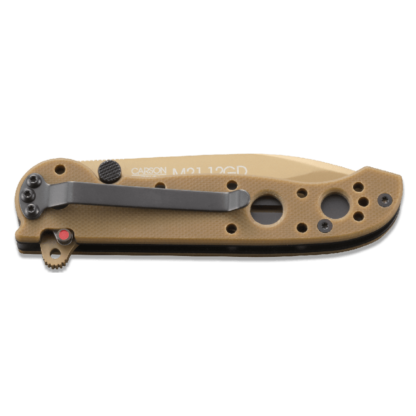 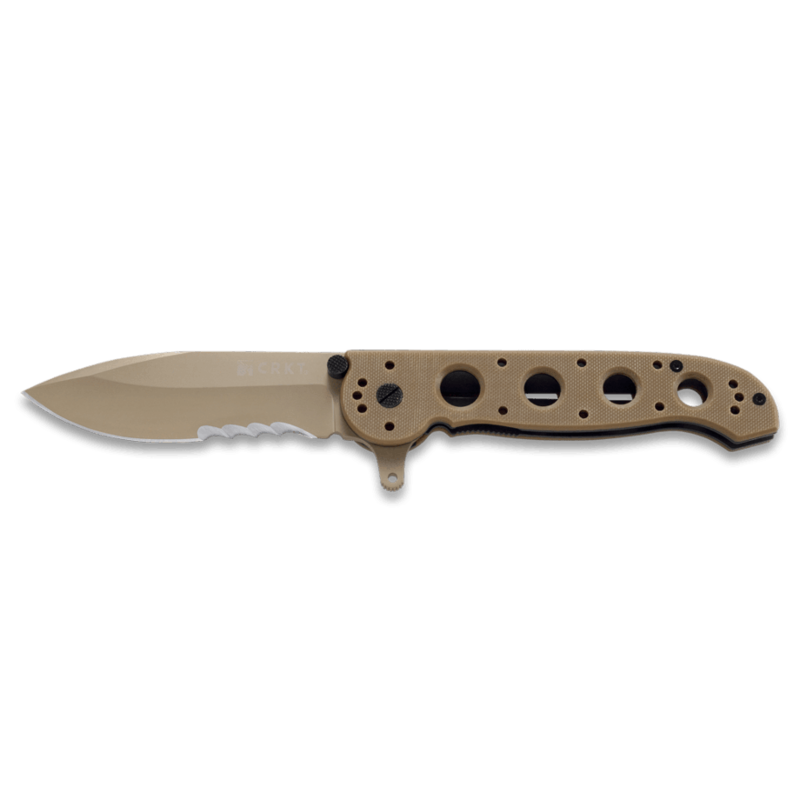 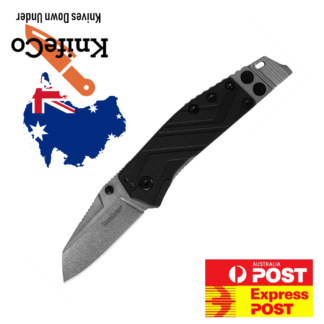 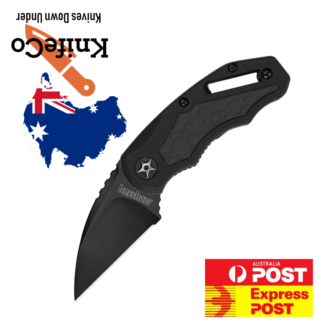 The open InterFrame build uses stainless steel liners with Desert Tan G10 scales with their optimum gripping texture and inherent insulating properties making them cooler to the touch in hot environments. All knives in this series are equipped with four-position carry options on belts or webbing (Caution: These knives are not designed for tip-up in-pocket carry). Now you can match your professional knife with your desert surroundings without compromising tool quality.